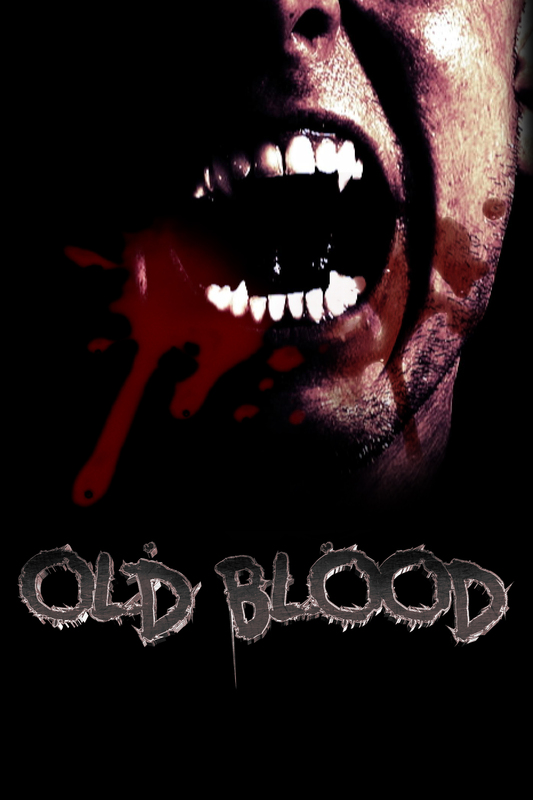 Old Blood – Adler & Associates Entertainment, Inc.
A nest of vampires hiding in plain sight among the Goth community in the city are dependent on the once famous alchemist Perenelle Flamel to retain their immortality. When Sebastian, Perenelle’s first and favorite among her brood, brings home a modern alchemist named Alison, Perenelle’s professional jealousy is second only to her fear of losing her hold on the vampires. Meanwhile, the “old blood” vampires pose a greater threat when they take an interest in this new breed of artificially sustained undead.